If you need to remove BitTorrent from your Mac, read on this article. We will share two methods on how to completely and correctly uninstall BitTorrent. How to uninstall BitTorrent manually. 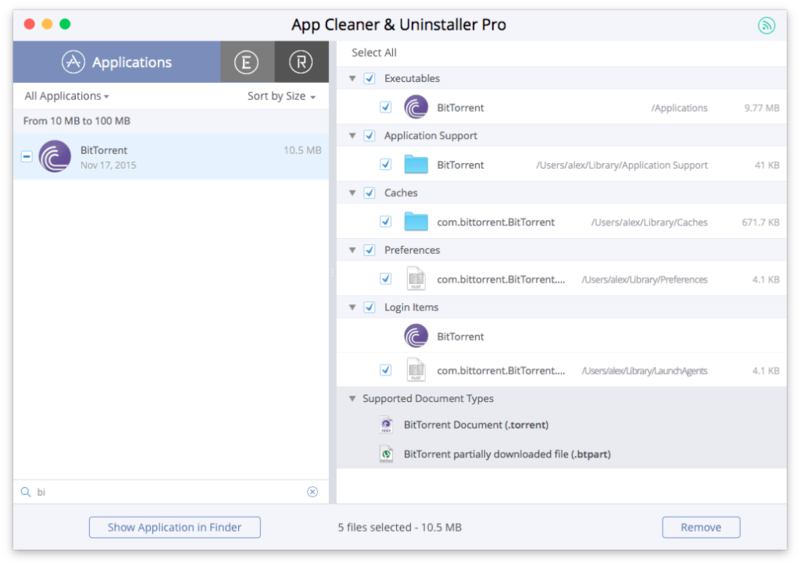 How to uninstall BitTorrent using App Cleaner & Uninstaller. Close the application if it’s opened. Go to the Applications folder and delete BitTorrent from there. Then find and remove system folders and files of BitTorrent. They are stored in the hidden Library folder. Check the following directories. The tilda before Library means that the folder is hidden. Use the ⌘+⇧+G key shortcut to navigate hidden files or use a freeware app Funter to show and hide hidden files on your Mac. 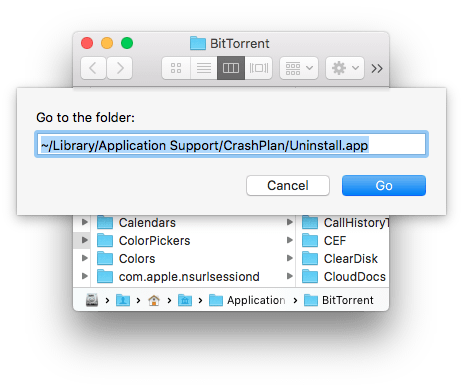 As soon as you remove all the service files of BitTorrent, the app will be completely uninstalled from your Mac. If you find the manual method quite confusing, switch to the next method of uninstalling BitTorrent. Select BitTorent from the list of apps.